In this TWO PART episode we're talking to gender non-conforming Activist & Storyteller - Ian Fields Stewart & our favorite Menswear Fashion Blogger & Photographer - Doreen Pierre about sharing the Buzzfeed "stage" & much more! In Part 1, we get the background on how their relationships with Buzzfeed began, how they handle negative comments, inter-community division and their thoughts on Sistah Chimamanda. 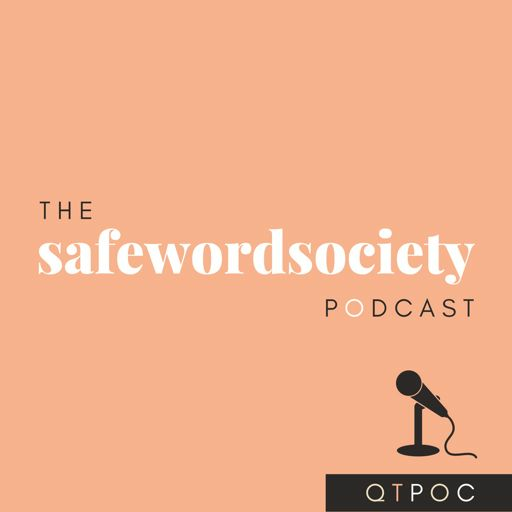 Tell us what you thought about this episode and any follow-up questions you might have by tweeting us @safewordsociety or send us an email at podcast@safewordsociety.com! As always, after you listen (or before) don't forget to SUBSCRIBE/REVIEW/SHARE! Check out our website, www.safewordsociety.com for updates & more info!